It’s no secret that I love comics. And it’s no secret that I love Jesus. However, it’s not often that these two loves of mine intersect. When it comes to Christian comics, it’s apparently really hard to punch out a quality product. The Christian stuff can be really good, but the art is boring and uninspired. Or the art can be really good, but in the process really misses the mark and you’re left with something that’s not quite Christian. Worse case scenario? The art is bad and the message is dodgy. What we need are more good Christian comics. 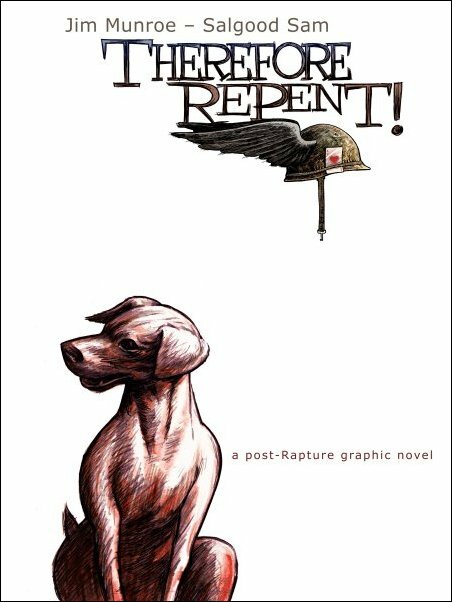 Parable is a really, really good Christian comic. 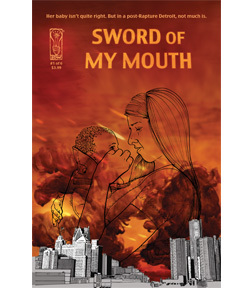 A couple of months ago, I reviewed the first issue of Sword of My Mouth from IDW. I liked it, but I felt that the price point was a bit too steep for me to keep picking it up. But what if it was cheaper? And I didn’t need to go into the city to hit up my “local” comic shop? 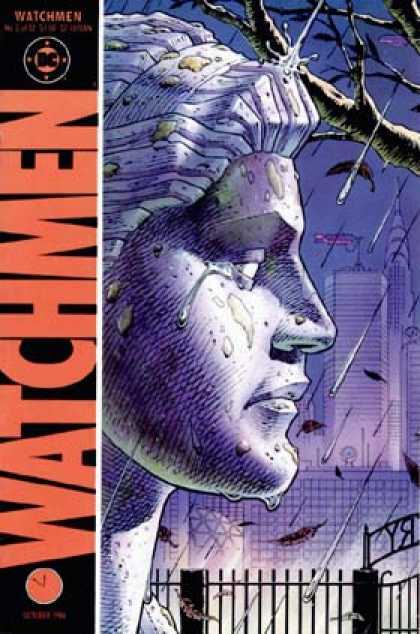 What if the whole thing, all 6 issues were put up online, page by page, for the low price of US$6 for the whole thing? Now that’s my kind of value. #2 is completely up, so it’s time for a new review. Her baby isn’t quite right. But in a post-Rapture Detroit, not much is. So, those pesky Christians are gone. Magic works and those pagans are going ahead with their witchcraft and physical mutations. Angels roam the streets, enforcing martial law. And young, single mother Ella battles loneliness. 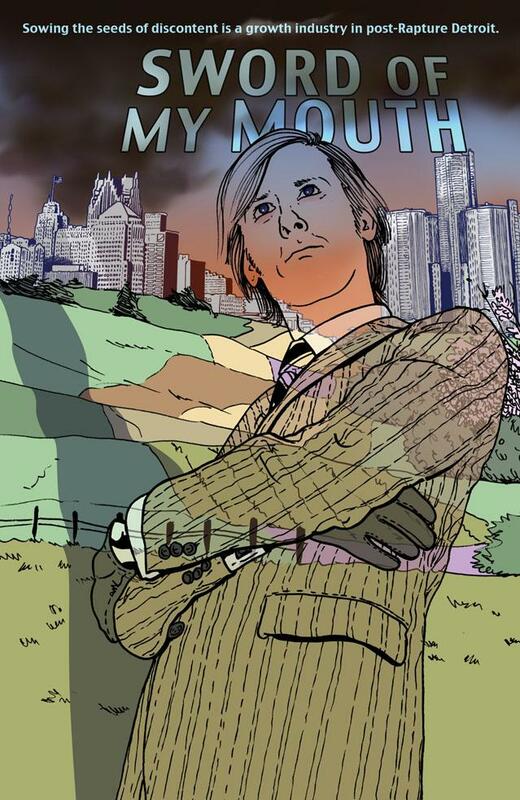 Sword of My Mouth is the sequel to the graphic novel Therefore Repent! It’s a six issue miniseries being put out by IDW. My big question for Sword is this: is it going to be exploring Christian issues like Repent did or is it going to go in a new direction? The Rapture has happened. 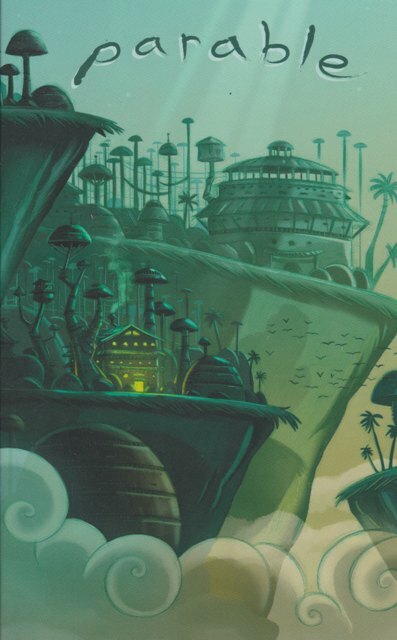 All of the Christians have floated up into the air, leaving everyone else behind. And to be honest, those who are still here kind of like it that way. But something is happening. Things are changing. Pagan magic is starting to have real and obvious affects. Black winged angels in army gear are patrolling the streets. And dogs are starting to talk. Welcome to the world of Therefore Repent!